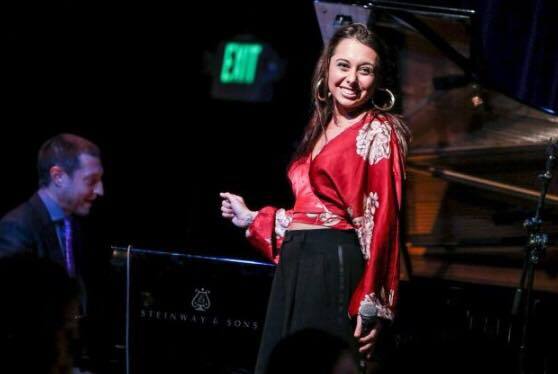 At age 23, Veronica Swift is recognized around the country as one of the top young jazz singers on the scene. She has recently hit her stride collaborating with pianist Benny Green, with whom she is working on her forthcoming album. In the Fall of 2015, Swift won second place at the prestigious Thelonious Monk Jazz Competition. In 2016 she headlined at the Telluride Jazz Festival and was a guest artist with Michael Feinstein at Jazz at Lincoln Center, with the Tedd Firth Big Band, Marilyn Maye and Freda Payne. Since moving to NYC, she has regularly appeared at Birdland Jazz Club. Swift has appeared on stage with Jon Hendricks, Annie Ross, Esperanza Spalding, Joe Lovano, Bob Dorough, Kim Nazarian, Danilo Pérez, among others. 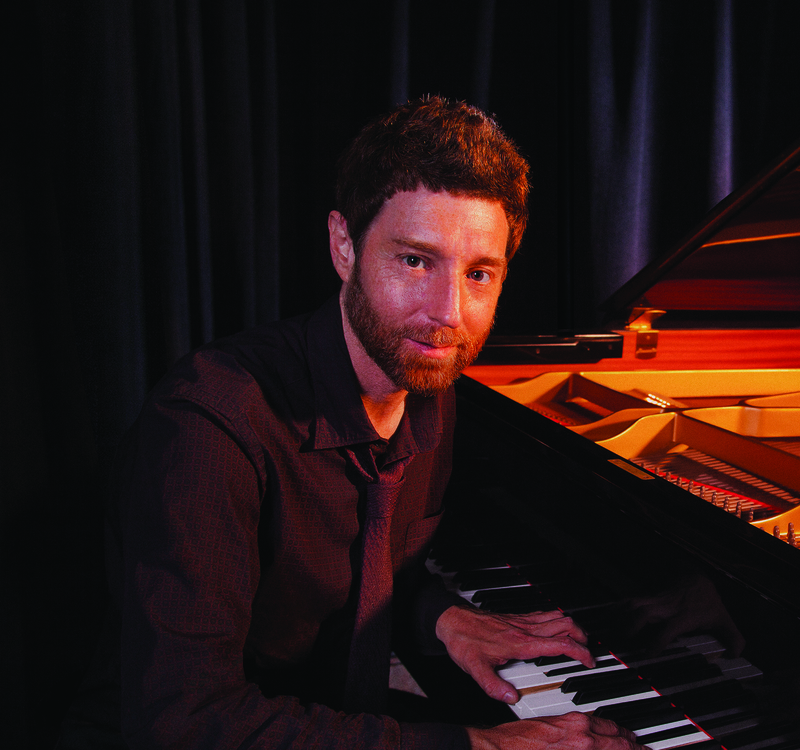 Benny Green possesses the history of jazz at his fingertips. Combining mastery of keyboard technique with decades of real world experience playing with Art Blakey—one of the most distinguished artists of the last half-century—it’s no wonder Green has been hailed as perhaps the most revered hard-swinging, hard-bop pianist to ever emerge from Blakey’s Jazz Messengers. His most recent recordings, Live in Santa Cruz (2015) and Magic Beans (2012), are shining examples of his brilliance.